Designed with the coffee snob in mind! Platform Size 3.8" x 4.7"
Scale Size 5.9" x 5.8" x 1.2"
Timer Operation This Barista scale has a handy timing counter. This function is particularly useful for blooming and infusion of your coffee grounds. Simply place the object you're weighing onto the platform, press the timer button, and the timer will begin. Once you've removed the object, the timer will stop automatically leaving your readings on the screen until ya hit timer again. This process provides a much more steady extraction leaving you with better tasting coffee. Programmable Auto-Off Feature If you've ever had your scale turn off on ya in the middle of important measurements, you'll realize what a blessing this feature is. You can program the Barista scale to turn off automatically, or to stay on until you turn it off yourself. Bright Backlit Display This scale has a fancy backlit display to help ya see your weight readings, even in dim lighting. Tare Feature The tare button on the front of this digital scale can be pressed to "zero out" the weight on the scale. You can then add more weight, and the display will only show the weight of the item you're adding. This sure is useful when ya want to get the weight of each ingredient for that delicious recipe. Easy Calibration To make sure ya keep getting the best weight readings from the Barista scale, it helps to calibrate it from time to time. 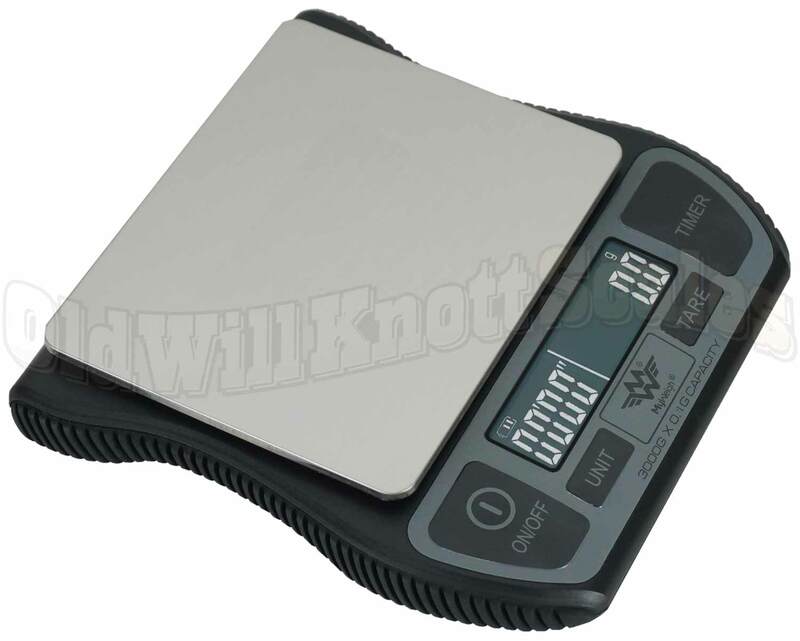 This precision balance has instructions to make calibrating your scale easy. You'll just need to pick up a 2000 gram calibration weight (not included) to get the job done. Protective Cover The Barista scale has a protective cover that helps make sure ya don't accidentally scratch up the platform, or overload the scale when it's not being used. And, when you're using the scale, the cover can be flipped over and used as a nice, expansion tray for counting and weighing your stuff. Exactly what I needed for my natural body care formulas. 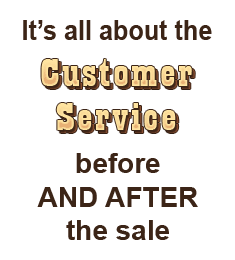 Quick shipping, safe packaging, great price. Why buy any other scale? I spent a lot of time looking for a highly water resistant scale that has tenths of grams and a fast refresh rate. You could spend $150 on an Acaia, or $40 on this one....Not a hard choice, right? Can you tell me what the response time is for this scale? The scale will display a weight after just a few seconds. I checked one from the warehouse, allowed it to warm up, and then placed an item on the scale. It settled on a weight in less than 5 seconds. I repeated this several times and each time the scale showed the weight in just a few seconds. I hope that helps!